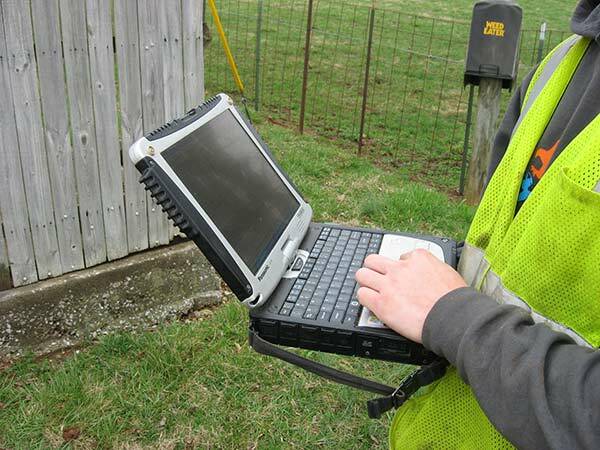 GeoForce uses Trimble GPS technology to gather sub-meter GPS coordinates for accurate mapping of structures and devices. If that level of accuracy is beyond your needs, recreational GPS positions and an accurate inventory of devices, phasing, joint use attachments and structures can help you build and maintain a GIS. Our many years of data collection and GIS management allow us to return data to you in a variety of GIS and GIS friendly formats.